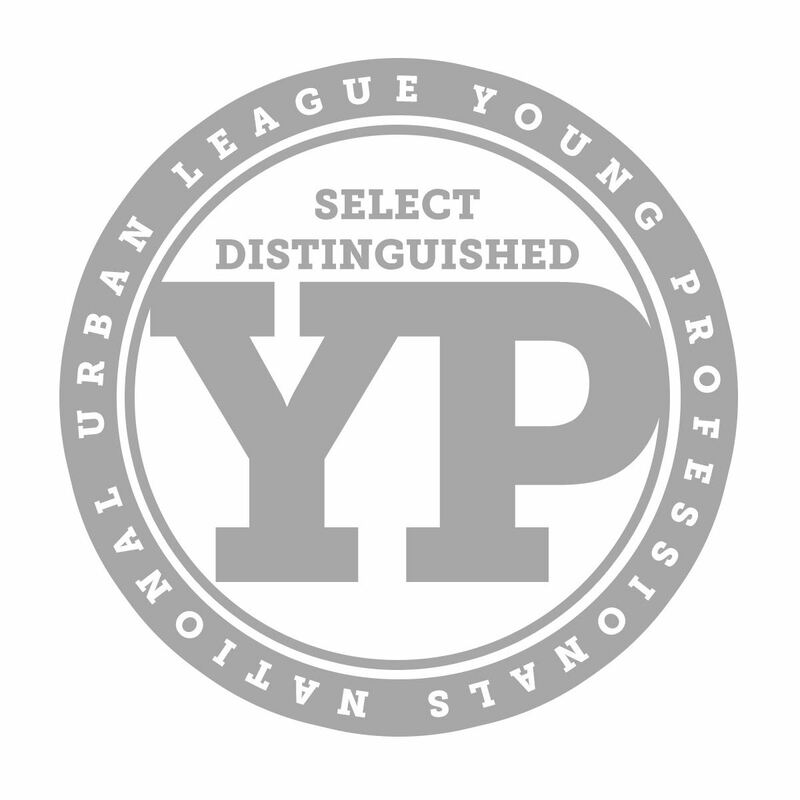 The Northern Virginia Urban League Young Professionals Network would like to recognize our exemplary members. Thank you for all that you do to support the Urban League Movement. For the month of March, we are proud to cast the spotlight for Member of the Month on YPN member Director Rachael Payton. To Rachael, Women's history means a time to reflect on the experiences & successes of women all across the world and to focus on various ways to support and love one another. She thinks black women deserve to be celebrated because they have proven time and time again to be resilient, strong, and remarkable forces of influence throughout time. Black women have been the support system and glue that holds communities together when they were falling apart. As decision-makers and influencers in the household, Black women have shown the world what the true meaning of sacrifice means. The power that Black women hold is sacred. What makes YOU special? What makes YOU Black excellence? I am special because I believe those that came before me have always inspired me to be forward-thinking and to live a life that positively impacts others. I am Black excellence because I am passionate about supporting the Black community so that those that come after me can be one more step ahead. For the month of February, we are proud to cast the spotlight for Member of the Month on YPN member Dr. Lekeisha Terrell. She has done outstanding work serving in her second year as Director of Membership. 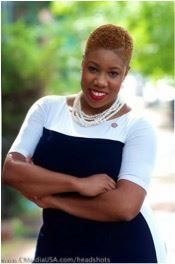 She lead the website transition team with the Northern Virginia Urban League and auxiliaries, lead the planning of the YPN members-only cookout, hosted YPN’s most successful new and prospective member orientations to date and also served as lead programs manager for the YPN Join Week 2017. Under her leadership, YPN lead a successful Backpack Buddies Food Drive, which collected more than 1000 food items, surpassing the initial goal of 300. Since joining YPN, she has procured nearly $2,500 in donations to support various programming and membership initiatives. 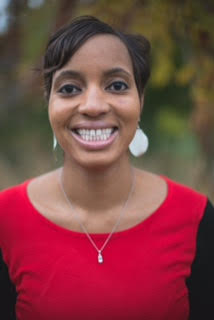 Dr. Terrell frequently mentors and supports other leadership team members on various events, engages members and and guests, and excluding the president, she has the most service hours of any YPN member since the start of the year in July 2016. "Make a career of humanity, commit yourself to the noble struggle for equal rights. You will make a greater person of yourself, a greater nation of your country, and a finer world to live in." -Rev. 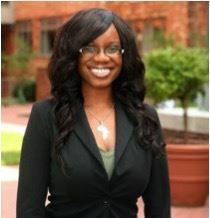 Dr. Martin Luther King, Jr.
YPN is proud to cast the spotlight on Ashley Shuler for the month of September. She has been a member since August 28, 2015. She currently serves as our Secretary (2016-2017) and is a member of our Professional and Personal Development and Political Engagement Committees. Outside of her roles, she helps the directors with various projects. Ashley stated that when she thinks of YPN, two words come to mind: transformative experiences. Long before she joined YPN, she read about the work they did in the community and felt connected to the organization's spirit. 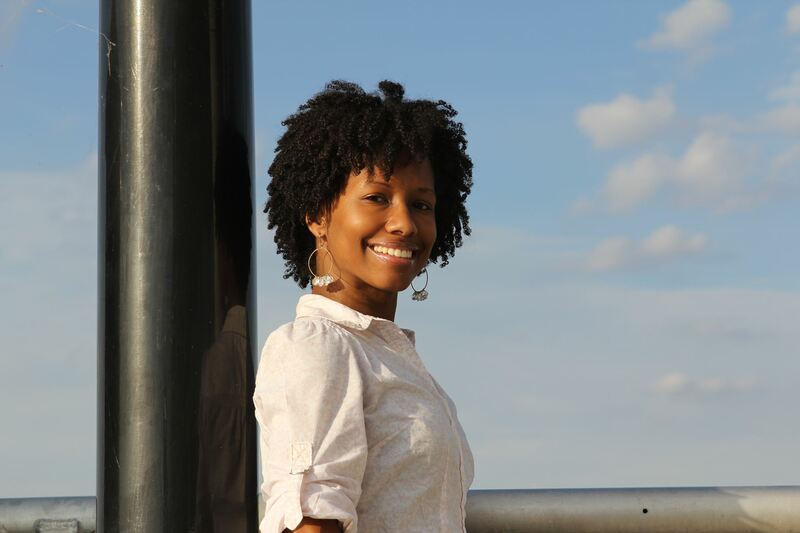 She started attending YPN’s general body meetings and events and pitched in where needed. She knew she had to become a member because she was growing as a person, becoming more self-aware and her level of consciousness increased. Now that she is a member, she is excited about the level of energy in the organization and the innovative programming that is going on. This month, YPN is proud to cast the spotlight on Tara Bright. A member since January 2016, Tara has served in numerous capacities and is an active member of both the membership and political engagement committees. Tara is married and enjoys spending quality time with her husband. She also enjoys learning, reading, traveling and watching movies. Professionally she is an HR specialist at the U.S. Naval Research Laboratory (NRL). YPN is proud to cast the spotlight on Justine Casselle. Justine joined YPN in December 2015. In this short time, she has served in numerous capacities including supporting events every month and volunteering on the Elections Committee. From the nominations process through the post-elections tasks, Justine has been invaluable. She helped plan and coordinate April’s First Friday Happy Hour at which candidates spoke with members. She also helped with our elections by drafting and editing communications, designing the absentee ballot and proof-reading the schedule and materials. On election day, she kept us on schedule and made sure the process was seamless for the candidates and the voting members. Professionally she works as an attorney. 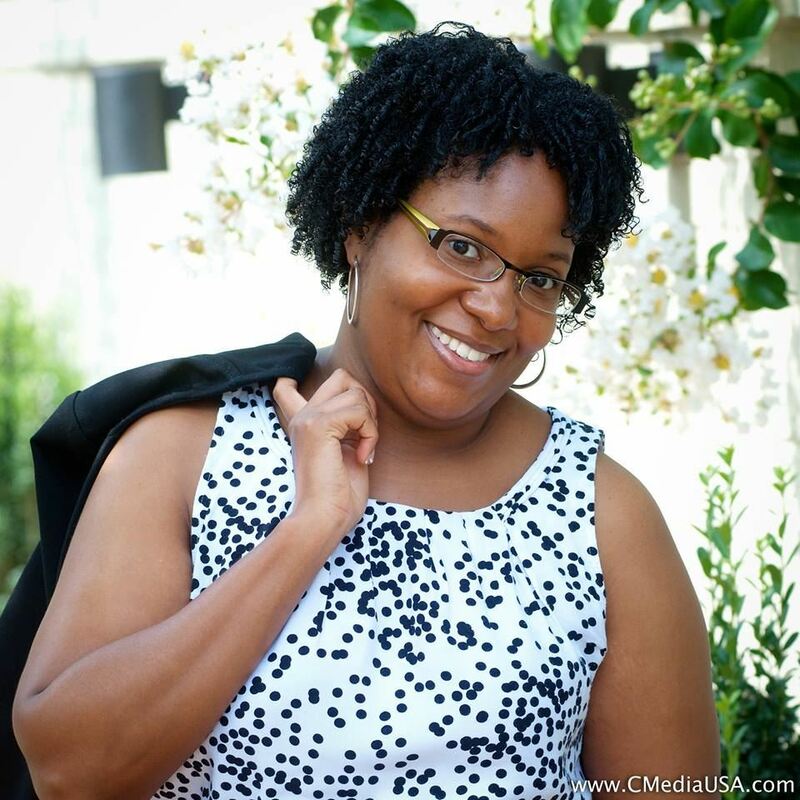 YPN is proud to cast the spotlight on Tiffany Newsome. She has done a great deal to support YPN through her service. She is a very active member of the membership committee. She took the lead for our monthly “Member of the Month” Member Recognition Program and also took the lead on the "Why I Joined the Movement" social media campaign that rolled out during Join Week. She is always willing and available to help with registration at YPN events as well as help man outreach tables to inform people about YPN, membership, events and programs. She has been a great part of the team and always has a smile on her face. Professionally, Tiffany is a Software Engineer. YPN is proud to cast the spotlight on Taryn Elizabeth Anthony. Since joining YPN this past year, Taryn has volunteered for various YPN service events including the Political Forum and College Survival 101. At the College Survival 101 event, she served in numerous capacities including setting up and aiding students. More recently, she volunteered at YPN’s Open House Holiday Party where she volunteered to work the photo both. She currently serves as a member on the Community Service and Social committees. Taryn is always willing to help and does so with a great attitude. She has truly been a great part of our team. Professionally, Taryn is a program manager at Volunteer Fairfax. 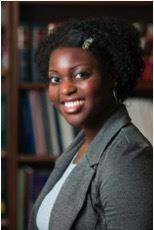 NVULYPN is proud to cast the spotlight on Sidney Woods. He has done a great deal to promote and further the cause of YPN. He brokered fundraising deals with sponsors on YPN's behalf. He also helped man an outreach table for YPN at the Next-Tech conference to help inform other young professionals about the movement and YPN. In addition, he procured a mixologist, who was willing to donate their services for a general body meeting and a personal and professional development event. Currently, he is helping to plan our National Day of Empowerment event, which will engage chapter members and the community-at-large on ways to support black and minority economics. Furthermore, he supports YPN by attending our social events and participating in an affiliate-serving golf program. Sidney is the Marketing Director for Washington Dulles Airport Concessions at MarketPlace Development. 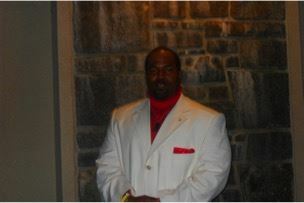 NVULYPN would like to highlight Richard C. Ezike, Ph.D. for being a dedicated volunteer on the Social Committee. He has attended all the group's teleconferences, contributed valuable resources and supported all the social activities despite his new job and daily obligations. This dependable member stayed to the very end at our Homestretch Painting service event to make sure the job got done. 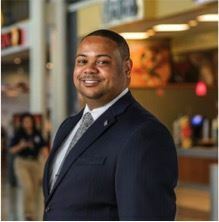 He exemplifies generosity and a spirit of giving and demonstrates a commitment to providing true community service to Northern Virginia and YPN. We can always count on him! 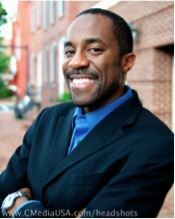 Richard currently is a transportation fellow at the Congressional Black Caucus Foundation. He was recently selected to participate in the Fairfax County Citizens Police Academy. Erica Shockley is a Northern Virginia native who cultivated her desire to serve long before joining YPN. 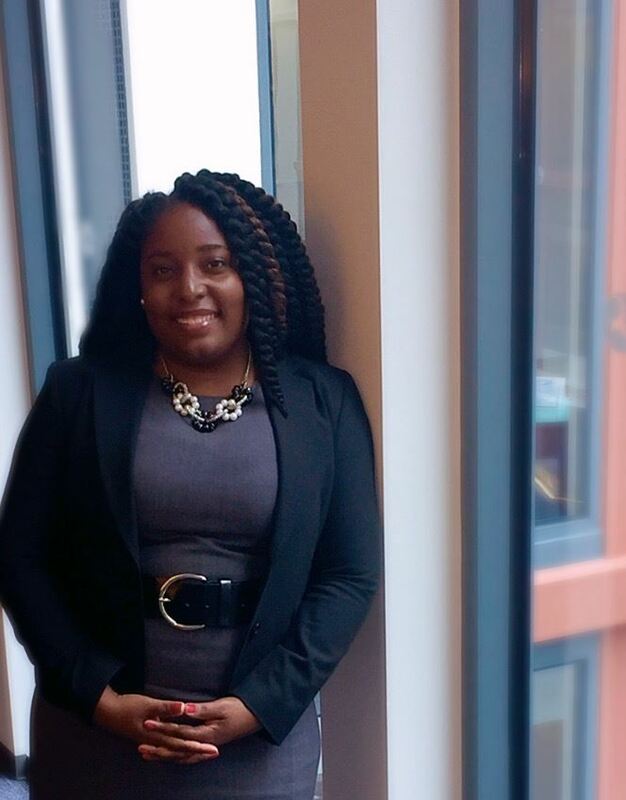 As a 2009 Northern Virginia Urban League's scholarship recipient, Erica is grateful to be an active member of an organization that positively impacted her life. Since joining in 2014, Erica has devoted a considerable amount of time to YPN's service projects. 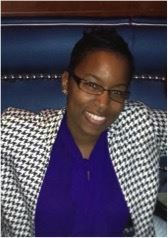 NVULYPN is proud to put the spotlight on one of its friendliest and positive members, Janea J. Raines, Esq. 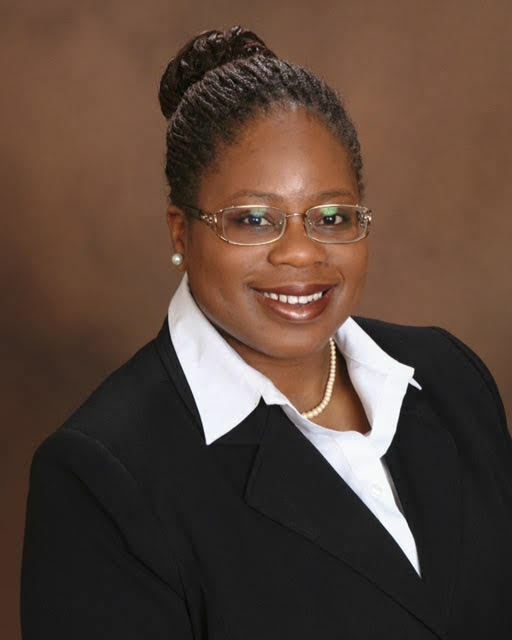 After completing her term as 2014-2015 Director of Personal and Professional Development, Ms. Raines continued her service by becoming an active member of the Membership Committee. Her service also includes creating highlight slides for the general body meetings each month and researching outreach activities to help membership grow. 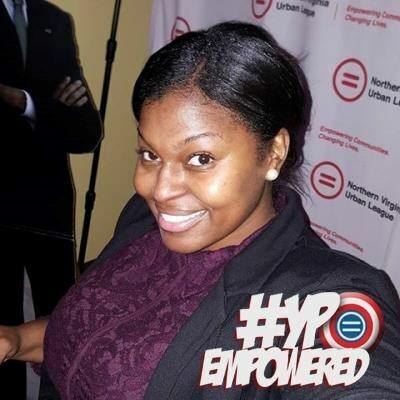 In addition to serving on committees and volunteering within the organization, she recently attended the 2015 National Urban League Conference where she gained invaluable information and represented NVULYPN well. Because of her dedication to the organization, she has the most service hours of any general member. When not serving NVULYPN, she currently serves as Assistant Attorney General to the District of Columbia Office of the Attorney General, Alcoholic Beverage Regulation Administration General Counsel’s Office. 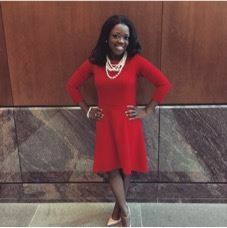 She was recently appointed as the 2015-2016 Director of Law Student Affairs for the Greater Washington Area Chapter, Women Lawyers Division, National Bar Association. Since joining the Northern Virginia Urban League Young Professionals Network, Roberta Roberts has become an invaluable member of the team! As a recent law school graduate, Roberta spent the summer studying for the bar exam, but kept service and the movement in mind. As the exam date approached, she got a head start on service by joining Community Service and Political Engagement Committee meetings. Now that the exam is over, she is all in and taking on significant tasks. She showed enthusiasm for participating, completed communication request and found participating organizations for our upcoming Backpack Drive. She has also stepped up and is helping with the planning for our new federal/state policy updates. 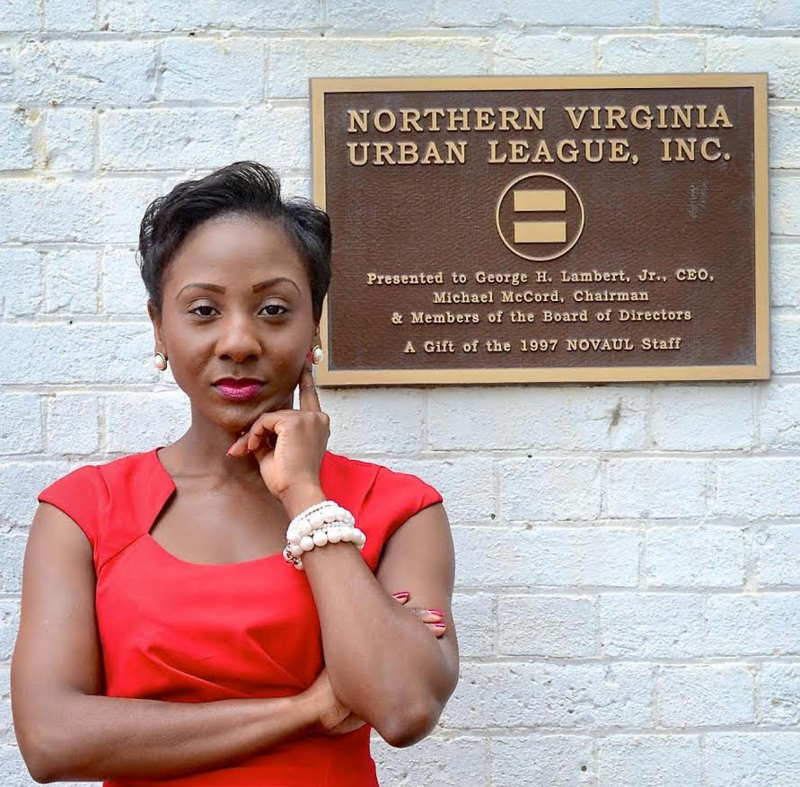 Since joining the Northern Virginia Urban League Young Professionals Network, Da'Shaun has given her time, talent, and treasure to serve the movement. 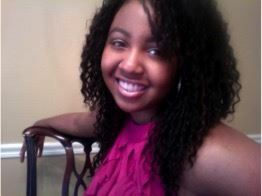 Da'Shaun, an Engineer by profession and Event Planner by trade, brings her fun nature and charm to everything she does. This was evident most recently as she served as the 2015 Black Opal Chair. In her capacity, Da'Shaun worked closely with Director of Social Programs Shamika Lewis to create Black Opal: The Gatsby Edition. 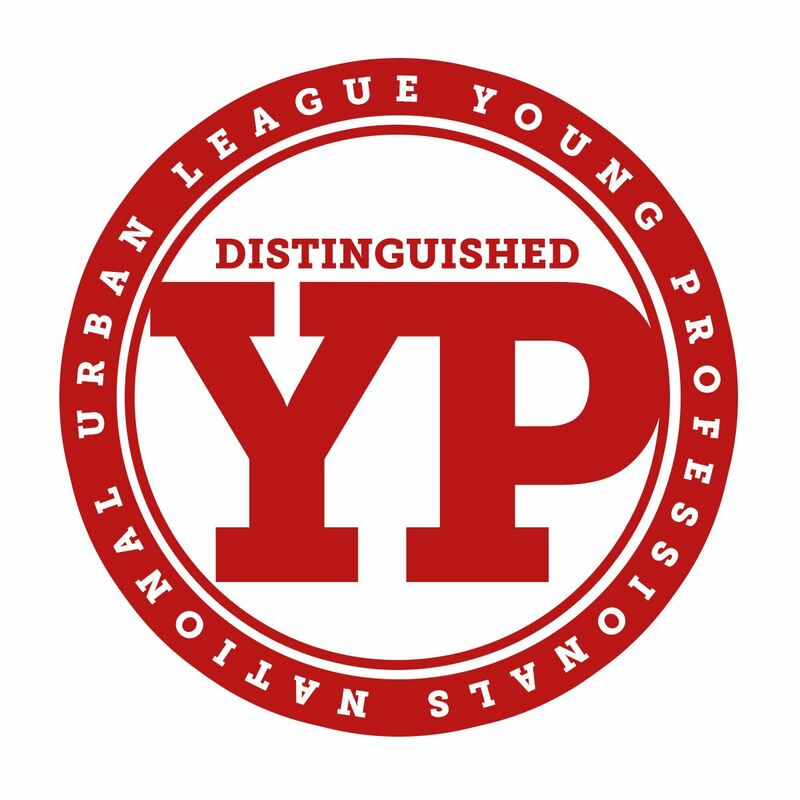 The event went off without a hitch and due to Da'Shaun's efforts, the Northern Virginia Urban League Young Professionals Network successfully completed our goal of providing a $5,000 scholarship to an area high school student. Congratulations Da'Shaun. Continue to walk in the movement. 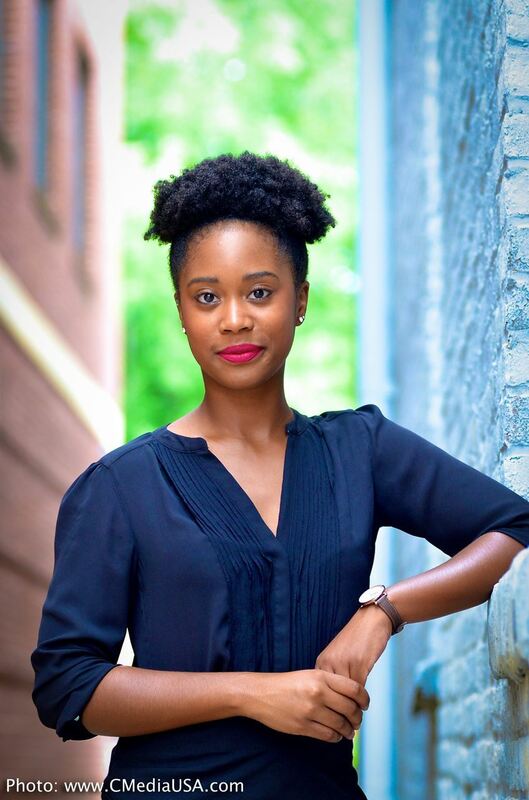 Since joining YPN a couple of months ago, Symone D. Sanders has hit the service ground running and quickly established herself as a go-to person for all things communications related. Specifically, she has helped to facilitate the 2015 executive board elections and is actively working with the #BlackOpal15 committee to amplify this world-class event through various media outlets. “My mother has always said ‘Excellence is the standard.’ So it was fitting for YPN to have a similar theme for this year. I’m excited to serve along with other young professionals and really appreciate being welcomed with such warm arms. Together, we can make change happen.” – Symone Sanders. While her professional career requires her to travel across the nation regularly, she never misses an opportunity serve the Movement. Whether it is lending a helping hand when present for YPN events and initiatives or engaging with other YPN members at various events, she always brings such a positive energy that inspires all of us. Without hesitation, Andrea will always inquire “what do you need help with?” with a smile. 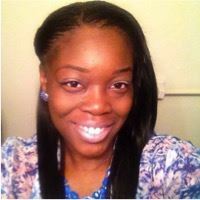 She has stepped up numerous times to serve during community service initiatives and General Body Meetings. Prior to becoming a member of NVULYPN in January 2015, Edward Watkins has been a strong asset to the Social Committee. His reliability, creativity, dedication, and positive attitude have proven invaluable to the success of the committee and organization as a whole. Edward, your passion and commitment to the mission of NVULYPN is inspiring and we Thank You! Raquel McLaughlin, Logistics Committee Chair of the Personal and Professional Development Committee, is YPN’s February 2015 Member of the Month. Always willing to lend a helping hand, Raquel is truly an asset to the committee and to our beloved organization. She brings professionalism and dedication to the furtherance of YPN’s mission and is an exemplary leader of our team. Raquel delivers quality and beneficial assistance to our PPD initiatives and she is most deserving of this recognition.